A commuter flight has fallen from clear skies over West Virginia, its wing sheared off at twenty thousand feet. Air marshal Seth Walker is called to the mountains of Appalachia to investigate. But what he stumbles into is a ground war as unpredictable and combustible as a mason jar full of nitroglycerin. 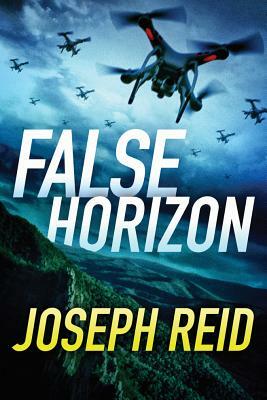 Before he can even start searching for what might have downed the plane, Walker finds himself caught in the confounding--and deadly--cross fire between drone-deploying ecoterrorists, unstable frackers, ruthless drug smugglers, and armed miners pushed to the breaking point. The escalating mystery takes a personal turn as Seth gets closer to the truth about the money, power, and politics motivating everyone involved--including those Seth believed he could trust. Can he dodge the danger lurking in every hill and holler long enough to discover what may be the biggest threat of all?